Olakira is an authentic but luxurious mobile tented camp that follows the Great Migration across the Serengeti, with prime locations in both the north (June to November) and south (December through March), ensuring maximum exposure to the huge herds and all the action that accompanies their epic journey across the Serengeti's endless plains. 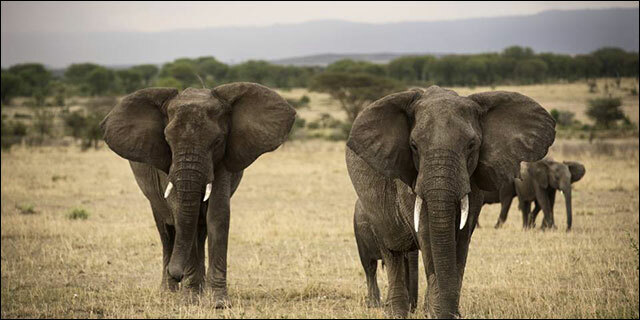 From December through March, Olakira makes its home in the Ngorongoro Conservation Area (NCA), near Ndutu. The herds of wildebeest are giving birth at this time, and the plains of the southern Serengeti are alive with the call of new-born calves and the roaring of hungry lions. 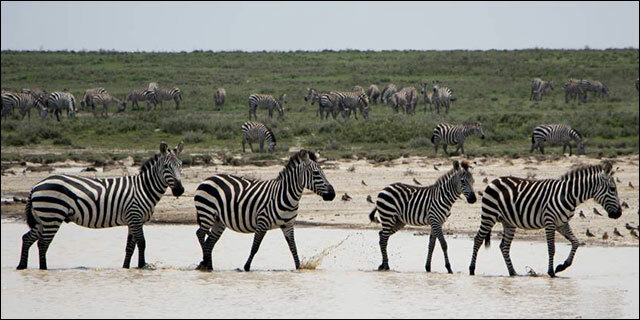 Game-drives go in search of the action both within the NCA (where off-road driving is permitted) and the Serengeti National Park, providing the best of both worlds. From June to November the great herds concentrate on the nutritious grasslands of the northern Serengeti, where Olakira's location on the banks of the Mara River provides a front-row seat to one of nature's most dramatic life-and-death struggles - not only are the wildebeest and zebra subject to constant threat from land-based predators, but they must brave the steep banks and gigantic crocodiles of the Mara River in their daily quest for water and fresh grazing. Few camps can rival Olakira for access to all the action and excitement. Olakira’s nine tents offer a modern interpretation of vintage East African charm. Each has a king-sized bed dressed with crisp linens, an under-cover veranda with a comfortable chaise lounge, a dressing area and a generous en-suite bathroom with a pressurized shower and flushing loo. Olakira’s tents have been uniquely designed with a portion of the tent offering a panoramic view from beneath a meshed net. Beds can be set in this space to allow the experience of “camping” in comfort. The mess and dining tents echo the style and ambience of the rooms, with traditional safari furniture, sweeping views of the sprawling Serengeti plains. Organic produce from local farms is used to prepare wholesome breakfasts, lunches and three-course dinners, which are often served beneath a glittering canopy of stars. 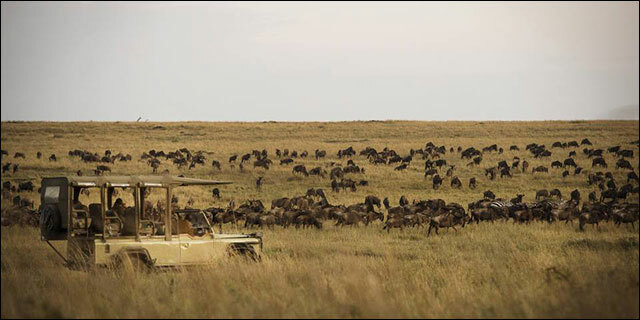 No other mobile migration camp can rival Olakira for its ideal locations in the northern and southern Serengeti, the comfort of its accommodation, and the quality of its guides. It is a first-choice property for value-conscious travelers focused on the migration, but the camp's quality also makes it a suitable backup for discerning travelers when permanent camps in the best areas are not available. Olakira has no permanent structures and is broken down and moved twice a year, leaving behind only a few footpaths to be reclaimed by the resilient African bush. Its impact on the environment is therefore minimal. Any emissions from our fossil-fuel consumption are offset through a local community forestation program. Further, Olakira is recognized by Responsible Tourism Tanzania for integrating its working culture and daily operations into a sustainable and responsible management model. Olakira is also recognized by Fair Trade Tourism which benchmarks responsible tourism standards across the continent.